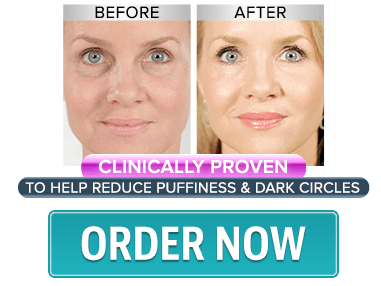 Enjoy the Benefits of Jidue Therapy in Only 5 Minutes a Day! 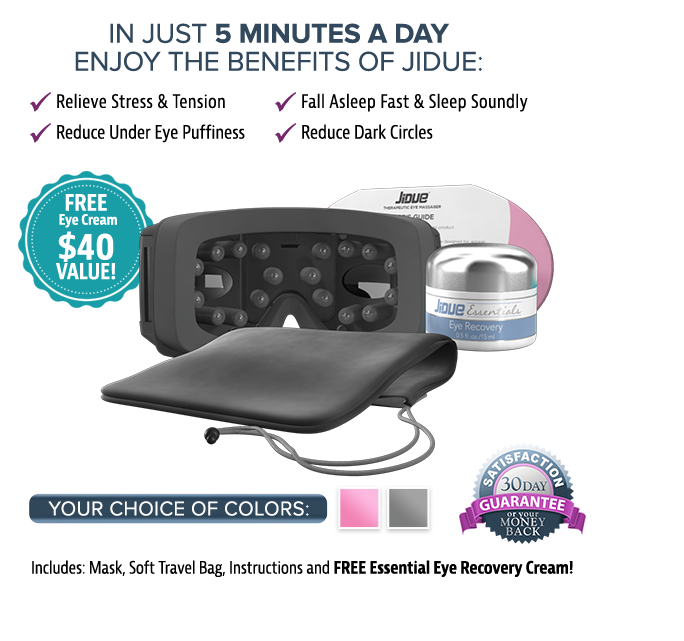 Jidue combines the ancient principles of acupressure and massage to stimulate blood circulation around your eyes, and provide relief for stressed pressure points. 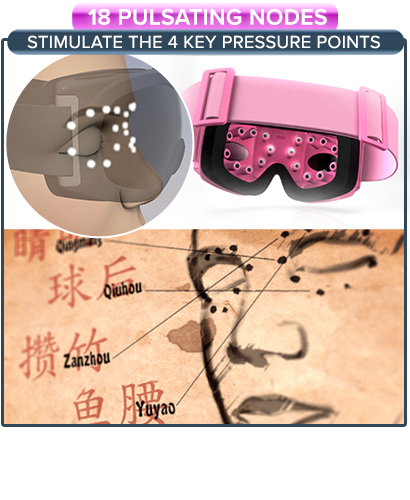 The facial massager works through 18 uniquely positioned pulsating nodes, which stimulate the 4 key pressure points around the eye to increase facial blood circulation. 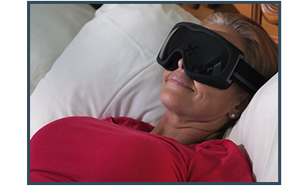 It is designed to help alleviate eye fatigue, pain, and stress. Experience the non-prescriptive & non-invasive treatment that utilizes the principles of acupressure that date back over 1,000 years! Are you tired? Run down? In need of a spa treatment? In just 5 minutes, feel refreshed and less tense! - Our top selling eye cream formulated to target the delicate areas around the eye, increase hydration and lock in your Jidue results. * The statements on this website have not been evaluated by the Food and Drug Administration These statements and our products are not intended to diagnose treat, cure, or prevent any disease. Individual results may vary. 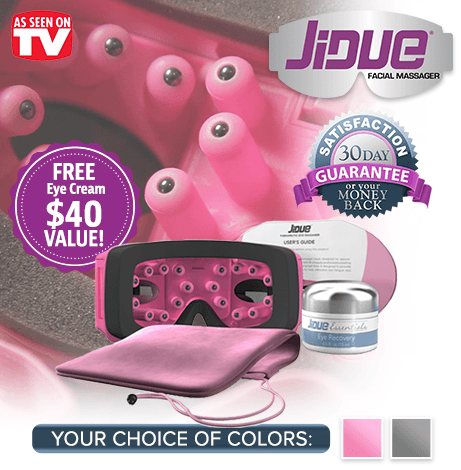 Study of Facial massager benefits for: "Jidue Therapeutic Facial Massager."